Trying to do something Googley this fine evening? No you're not—Google is suddenly experiencing widespread issues with services like Google+, Gmail, and Hangouts. This looks like a larger outage than most, but presumably Google is working to restore service. The services that are broken seem to vary from one user to the next. 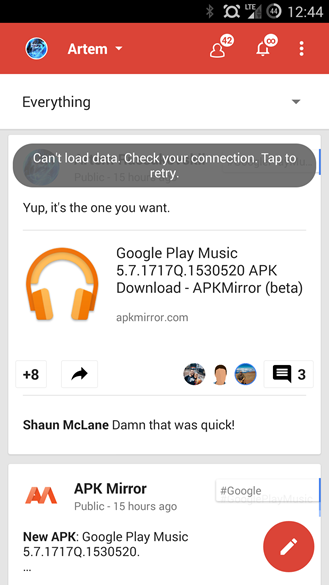 I'm unable to load Google+ and Hangouts, but others can't get their Gmail inboxes to work. 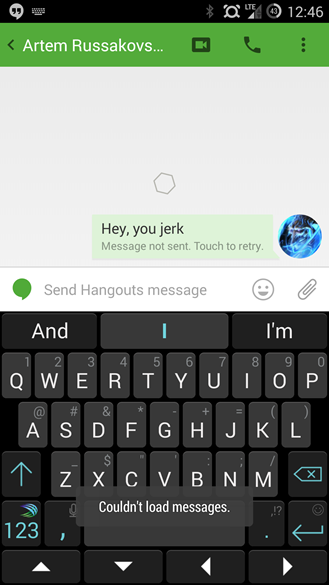 A few others on the team can connect to Hangouts, but messages won't go through. Drive and Maps are also an issue in some corners, but we haven't seen these particular issues. A few pages are throwing 500 errors, but others are just blank. Oh, and there are lots and lots of infinite loading animations. This seems to have come along quite suddenly as the Google App Status Dashboard is still showing no issues. It does seem to be affecting most accounts in some capacity from our unscientific sample. 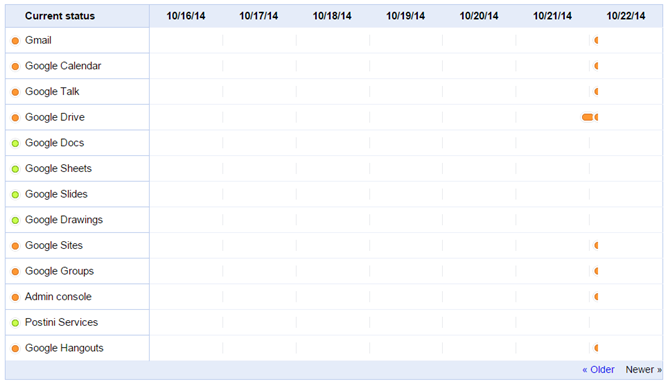 There are probably several Googlers being called in to fix this, but it's already quite late. I'm sure Google's goal is to have this fixed before normal people wake up in the morning (lol Europe), but the rest of us are here to see the mayhem. Update: The Dashboard has been updated to illustrate the scale of the outage. That's a lot of services. Everything seems to be coming back as of a little after 4AM ET. Some services are sluggish, but everything is loading once again.